Belarus' Foreign Minister Vladimir Makei has claimed that the Minsk 2019 European Games will "shine a spotlight" on the country's political, social and economic development. Minsk 2019 will be the largest sporting event that Belarus has ever hosted and Makei believes the country will use it as a showcase to show their progress. "Part of our DNA is that we want to live in peace and stability," he said. "We have suffered very much in the past through the First and Second World Wars when our country was totally destroyed. "Our cities' infrastructure was totally destroyed. 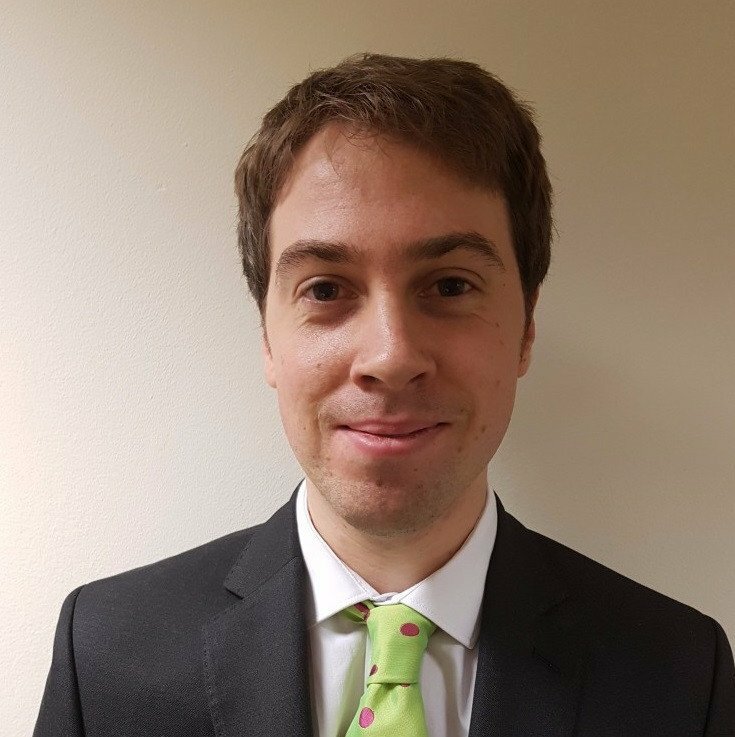 "But the best way out of this situation and to avoid these dividing lines is through dialogue and to work with our partners to develop stronger and closer friendships that are irreversible." The Foreign Minister added that he hopes Minsk 2019 can transform the image of Belarus, which has been criticised for supposed human rights abuses. "The atmosphere in our relationships with the European countries, USA and the rest of the world is changing, and at the same time we are working hard to strengthen our relationship with Russia and our neighbouring states," he said. "But it is not possible to get a true picture about the country without visiting, so I invite you to visit Belarus because it will help to break the old vision and show the real picture of Belarus." 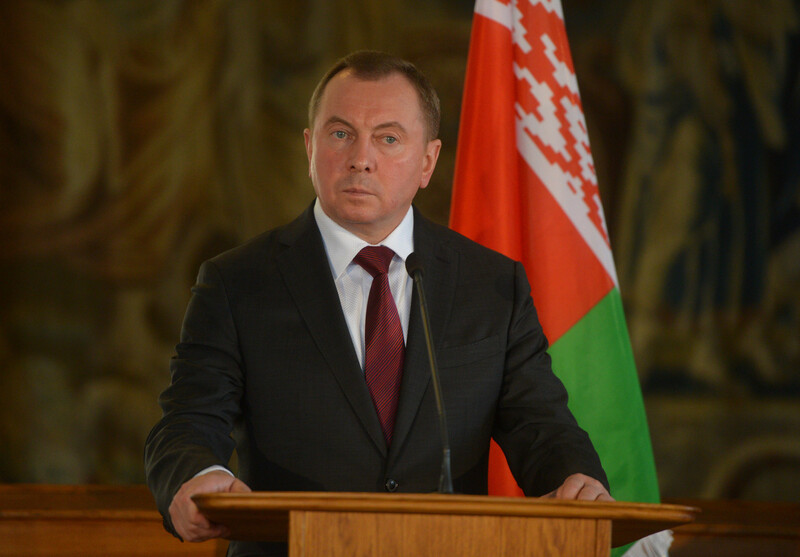 Makei also outlined Belarus' plans for foreign visitors at the Games. "We are in the process of introducing a 15-day visa for 80 countries which includes the EU so this will enable us to welcome the fans with open arms to Belarus," he said. 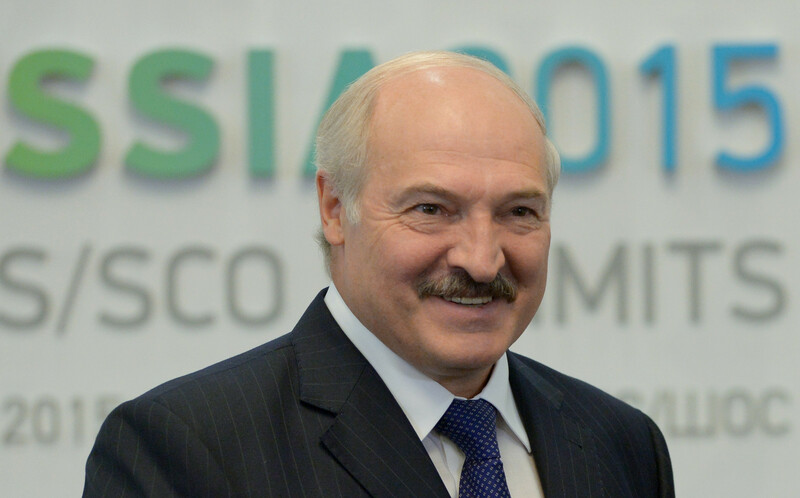 "Our President, Alexander Lukashenko, as a sportsman, is paying great attention to this event. "We want to change this negative image of Belarus in the western world and show that we are, in fact, a modern developed country that has taken a lot of steps in the right direction." More than 6,000 athletes, coaches and officials from 50 countries are expected to descend on Minsk for the second edition of the European Games.